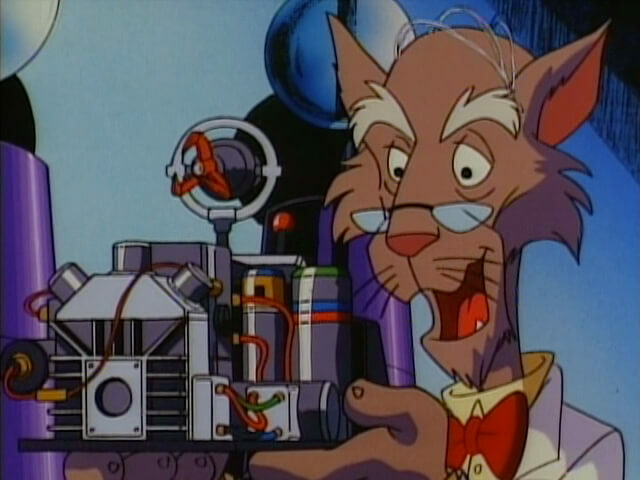 Created by Puma-Dyne tech Dr. Ohm, this device is able to make high-tech weapons cease functioning. 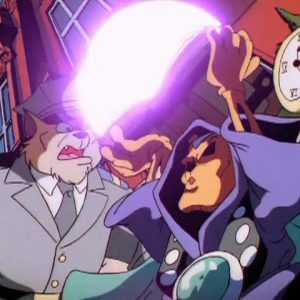 It was meant for the Enforcers to use, but Hard Drive stole it and used it to steal gold. 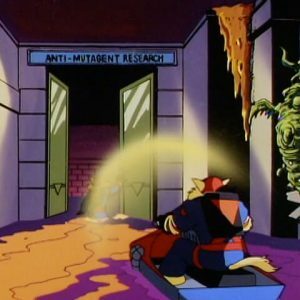 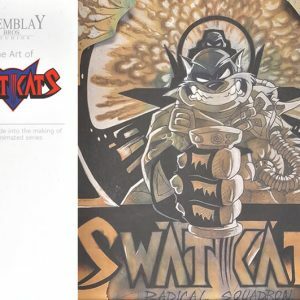 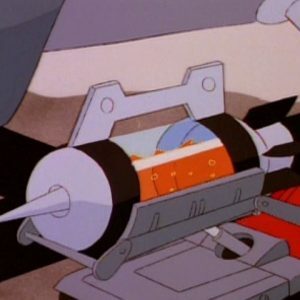 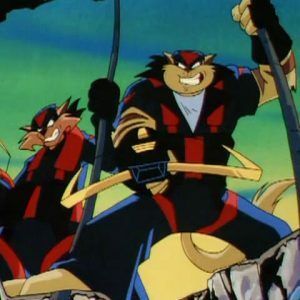 It proved to be a challenge for the SWAT Kats as well, knocking out Razor’s weapons system.